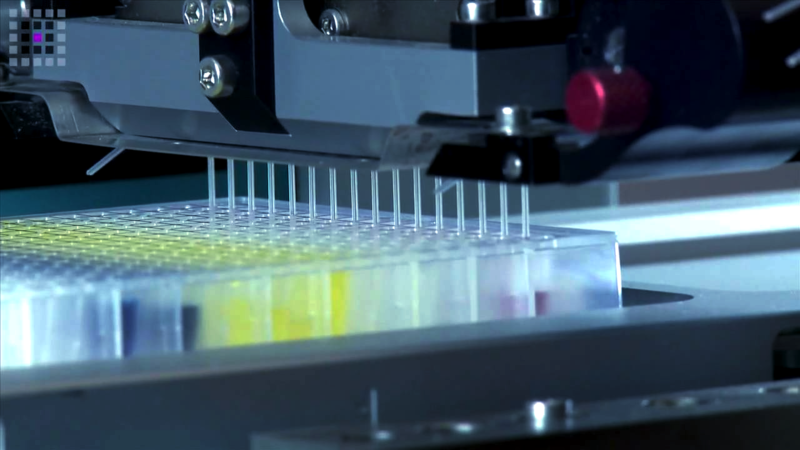 LRIG New England is a rapidly growing special interest group focused on laboratory automation. Our membership consists of scientists and engineers, primarily from the pharmaceutical and biotechnology industry, with chapters across the US and in Europe. Our semi-annual regional meetings are informal and are intended to facilitate communication and to share current best practices and experiences in laboratory automation. Presentations and vendor exhibits cover such topics as high throughput screening, drug discovery, combinatorial chemistry, compound purification and distribution, data management, pharmaceutical dosage form, dissolution testing and product formulation along with others. Provide physical and virtual meeting places for scientists, engineers and academics interested in furthering their careers and the field of laboratory automation. 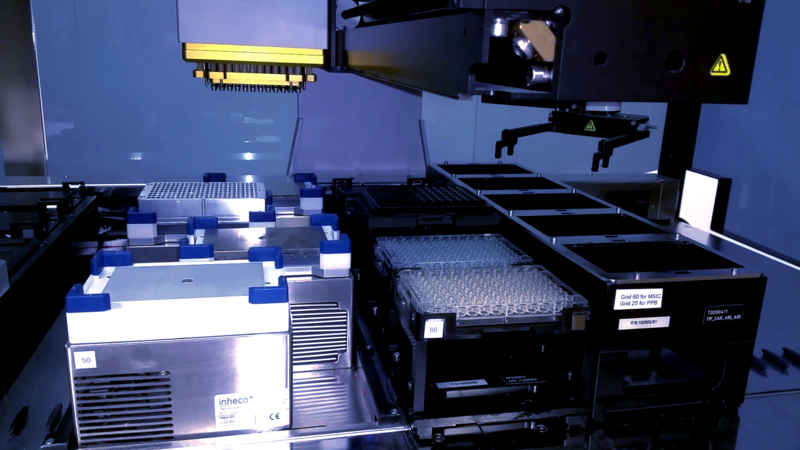 Facilitate communication among users and providers of laboratory automation. Provide a platform to encourage an open discussion of any new automation technologies that can be beneficial to the laboratory automation community. Share current best practices and experiences in the design and implementation of laboratory automation. Encourage members to actively contribute, via the use of web and e-mail based bulletin boards (Discussion Mailing Lists). Evaluate new technologies / instruments and share our findings at regional meetings and with on-line presentations archive. For decades, the LRIG-New England has been fostering a community that facilitates innovation, collaboration, and the sharing of ideas between scientists and engineers in a variety industries. Our meetings and events provide an opportunity for our members to gather and learn about new technologies, techniques, and applications which may directly impact their work and advance discoveries which impact our lives. The annual LRIG exhibition is an excellent source of information for what’s new in the life sciences industry, especially as it relates to laboratory automation. In one place, often right across the street in Kendall Sq, I can find all of the top vendors showcasing their newest and most popular products. I can use this opportunity to both visit with vendors and catch up with old colleagues. The value I get from visiting the annual LRIG exhibition is intangible. LRIG continues to provide a great platform for us to showcase our innovative products. Their annual exhibitions, seminars, and networking-focused socials have helped me build strong relationships with existing customers while providing exposure to new ones. Although they may not be the biggest shows, they often provide a valuable, friendly, and intimate environment for us to interface directly with the community. Joining as a free member will ensure that you receive email announcements regarding upcoming events and organizational information. Once you’ve joined, you can modify your email preferences or unsubscribe at any time. Become an LRIG member! It is, and will always be, free. Participate in discussions on LinkedIn: Laboratory Robotics Interest Group (LRIG). There are over 10,000 members!